Last month I was invited to a wonderful event. SodaStream had just launched their new range, the Fizzi and had linked up health chef Lizzie King to put on an evening soiree for guests to sample her delicious sugar-free cocktails (and mocktails). As a non-drinker I was a bit unsure if it’d be wise for me to attend but then thought why not?! Just because I don’t drink alcohol doesn’t mean I can’t enjoy a beverage. I was also very intrigued on what type of mocktails could be made sugar-free as they are usually loaded with sugar. The event was held at the Clerkenwell Grind. A lovely urban place to go for drinks and nibbles. The event was held downstairs in an intimate little bar area. I was treated to a lovely drink on arrival – I picked the Watermelon Cooler and all I can say is WOW! It tasted amazing!! Fresh watermelon juice, a hint of mint, all topped up with sparkling water from the SodaStream Fizzi machine. I literally downed my drink, it tasted that good. 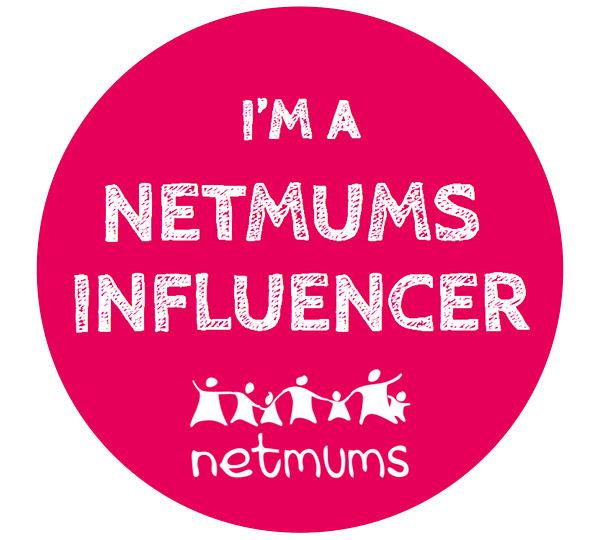 I also met another mummy blogger there and we started talking. She was also a non-drinker so I felt much better. 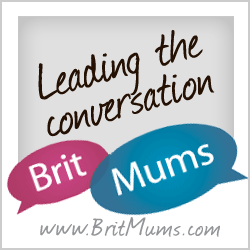 🙂 We chatted away about babies, blogging and had a good laugh. Then a second round of mocktails came, this time it was a peach bellini. I was sceptical if it’d be nice and… I was right. It didn’t taste nice. The combination of fresh peaches juiced (which was heavy and bitty) with light sparkling water was something I wasn’t used to. I was not a fan of this combination especially after having the watermelon one. I didn’t finish my bellini mocktail but politely drank enough. Lizzie King floated about the event, looking amazingly polished in a beautiful white dress teamed with red lips and natural makeup. She looked absolutely stunning. I’ve had a look at her cookbook on Amazon called Lizzie Loves Healthy Family Food and it’s got some really nice recipes that I’d like to try out. Halfway through the event, Lizzie thanked everyone for coming and spoke a little bit more about her recipes including the mocktails. She explained that she wanted to create something the whole family could enjoy which wasn’t loaded with sugar and artificial ingredients. The #sparklingsummer drinks recipe book has 5 interesting recipes to try including the two I tried (the watermelon one and peach one). There’s also a cocktail and mocktail guide at the end of the booklet to show you how to get the best mix. Before the end of the evening, I had a bit of fun with all the different SodaStream machines. I tried the entry level range, the Fizzi (pictured above) which was super easy to use and I loved the traditional push button function. All the other machines had an automatic button function. The sleek design of the Fizzi would look great on anyone’s kitchen worktop. 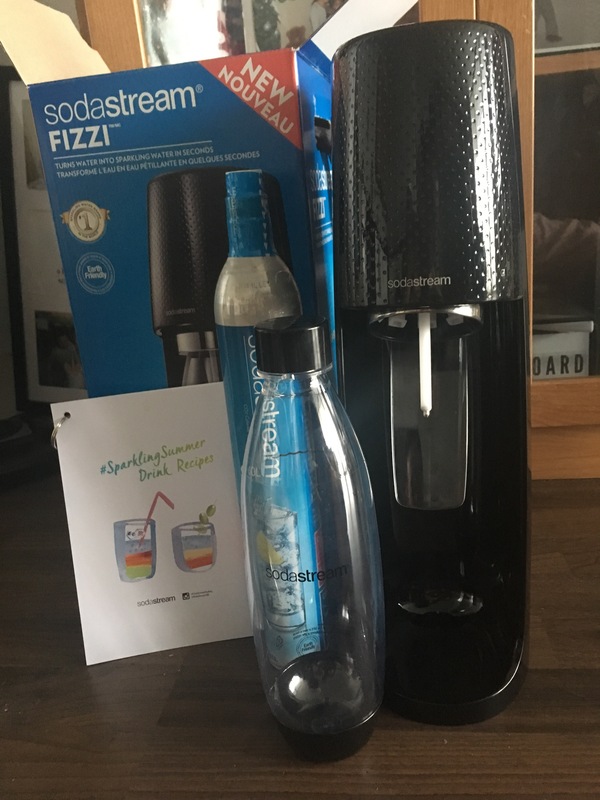 At the end of the event, I received my very own SodaStream Fizzi complete with a #sparklingsummer drink recipe book to try out at home. I was over the moon! A month on, all I can say is that I am still in love with my Fizzi machine. It’s like having sparkling water on tap! 🙂 The kids still love their water and squash with water but now LO can ask for “fizzy juice” (sugar-free dilute squash with sparkling water) and I don’t have to feel guilty about giving it to him. I’ve hardly had soft drinks since I started my health and fitness journey but now I can enjoy a little bit of fizz without feeling guilty. With our Fizzi machine, we use it on a daily basis. We just can’t get enough of it! I’m yet to host a house party to show off my mocktail skills but I’m very happy that in the meantime I can offer friends and family both still and sparkling beverages. All of the machines have a gas canister that needs to be changed when it runs out. I have used mine daily and I think there’s still quite a lot of uses left which makes the Fizzi an economical purchase. The canisters are available from Argos and I’ve been told by the SodaStream team that empty canisters can be returned to the Argos stores for safe disposal.